Over Christmas break, we spent a few days exploring the picturesque city of Guilin, China. Guilin, which about a 3-hour high-speed train ride from Shenzhen, is known for its stunning landscape of limestone hills. On day one we were able to visit two of Guilin’s star attractions: Reed Flute Cave and Jiangjian Prince City. Reed Flute Cave, a massive limestone cavern, was beautiful! The multicolored lighting throughout the cave highlighted the beauty of the various rock formations. Outside, the kids ran around and got to have some fresh squeezed orange juice. Built around the Solitary Beauty Peak, Jiangjian Prince City is the site of the Prince of Jiangjian’s palace. Although it was quite cold, we had fun exploring the historical monuments and climbing to the top of Solitary Beauty Peak. On our second day in Guilin, we got up early so that we could make our way to a Li River cruise. It took about 45 minutes to get from the city to the departure point, but it was well worth the trip. 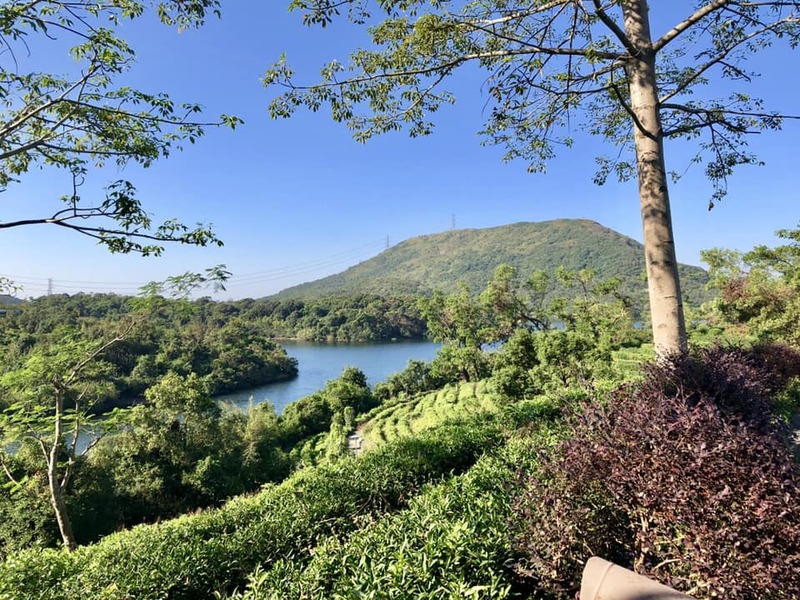 The landscape along the river is stunning and during the 4-hour cruise, you get to see tons of the incredible karst peaks that Guilin is known for. After the cruise, we took a Didi from Yangshou back to Guilin and were able to visit Elephant Trunk Hill and the Sun and Moon Pagodas before calling it a night. Guilin is a gorgeous, magical place (even in the cold) and I’d encourage anyone who gets the chance to visit! Absolutely stunning! So happy for all of your adventures there in China! Love seeing the photos and hearing about them. Such an Awesome experience for all of you! Thank you for sharing such beauty with all of us. Your adventures are so awesome.